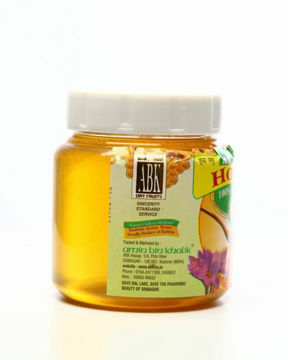 Buy Dried Apricots | Sun Dried Apricots - Ladakh Apricots, Halman Apricots Online|ABK® Buy Worlds Best Saffron, Walnuts, Acacia Honey, Morels & more! Apricot (Prunus armeniaca), is one of the most nutritive, delicious and commercially important fruit crops of Ladakh. Apricot in Ladakh, is believed to have been introduced a centuary back either from China or central Asia. Since then, Apricot has becoem one of the most preffered and commercially cultivated fruit crop of Ladakh and has become an integral part of the people there. Shipping is additional since all orders are shipped from Kashmir itself - Expedited shipping and most Orders get delivered in 3 days on either of your locations.